The Ukrainian startup project Delfast collected $50 000 on Kickstarter in a day. 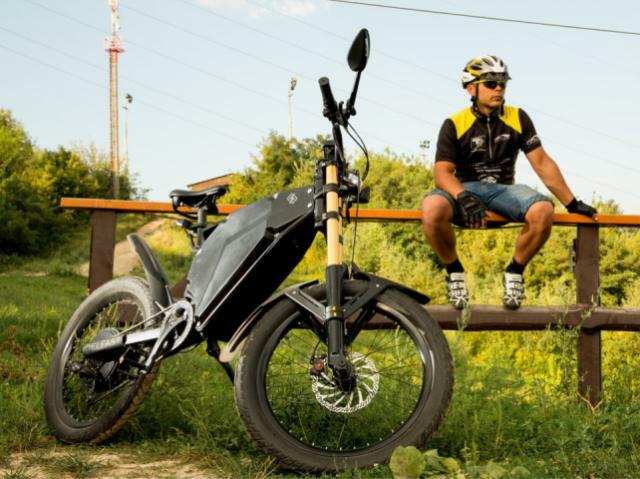 Its product is an electric bike with a 380 kilometers range. By the way, the idea was supported, 15 people have already ordered such e-bikes. Delfast Founder Daniel Tonkopiy stated that the financial matter isn’t the company top priority. The team would like the invention to be recognized and sold across the globe. The guys got the main principle of working on Kickstarter: a startup has a chance to be promoted on the platform if it gathers funds within a day. In this way, the service would provide a base for the startup thriving. Concepter helped Delfast in launching an advertising campaign. Subscribe to the news of Make iT Show. Kiev on Facebook and VK! Be the first one to find out about news of the festival of science and creativity!